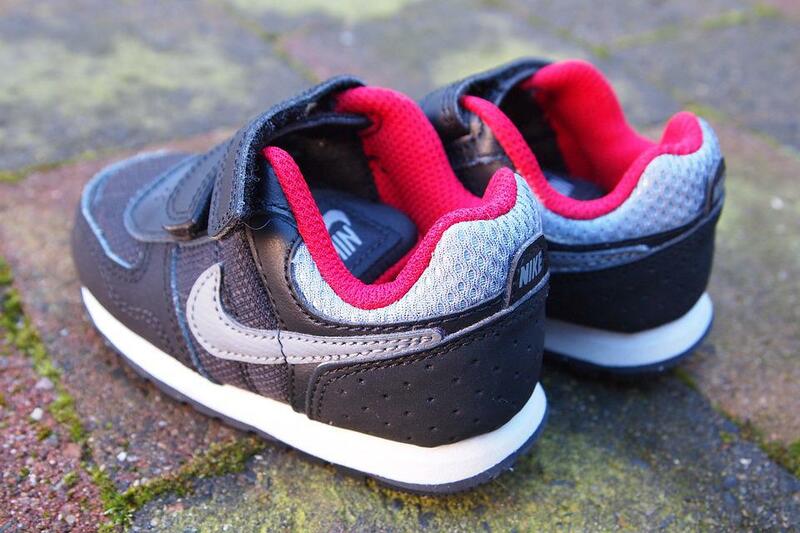 Children’s Shoes: Yes or No for Foot Health? Think back to when you were a child. You ran and romped through the yard and maybe even the park sans shoes. Your bare feet served you just fine outside of the occasional bee sting you suffered. As you got older, your parents made your wear shoes when you went outside. Did your gait change? Some people believe that the stiff shoes we place on the feet of toddlers aren’t as beneficial as was once thought. When children are small, they are able to bend and move in ways that are completely natural. According to one doctor, by the time children are 9 years old, they have lost close to half of the natural function of the toes. Why? Shoes. You obviously don’t want your children to run around outdoors if there are possible hazards on the pavement or in the grass. Shoes should not be given up altogether. Glass, rocks and other sharp objects could pose the threat of laceration to little feet. What you can do, however, is be more aware of the type of shoes you are buying for your children. Heavy, clunky shoes can damage the foot’s function in ways that will never be regained. When buying shoes for your child, look for lighter options. Canvas shoes and strappy shoes, depending on the climate, can be a better choice. Look for shoes that bend in a natural way. Shoes are simply meant to protect the bottom of the foot. Your child doesn’t need arch support, major cushioning and the like. Look for shoes that will offer appropriate protection while allowing the foot to move as it was designed to. One of the easiest ways to strengthen the foot is to let it do its job. Allow your children to go barefoot whenever possible. Playing, running and jumping can all shock the body and its best absorbers are the feet. By allowing your child’s feet to do their job, you are helping to strengthen the muscles. By permitting the toes to perform their natural functions, you are helping ensure your child’s foot retains its ability to work as it was designed. It’s difficult to believe that the small foot doesn’t need incredible amounts of support, but it’s because that is what we have always been told. New studies have emerged that show a strong foot is not one that is stuffed into shoes all day long, but one that is allowed to work as it was naturally designed to do. If your child is experiencing issues with their feet or ankles, call and make an appointment with Dr. Elizabeth Auger. Dr. Auger will examine, diagnose and treat your little one to help ensure they grow as they were intended to do…naturally and without discomfort. Call today to schedule your appointment or for more information about our practice.